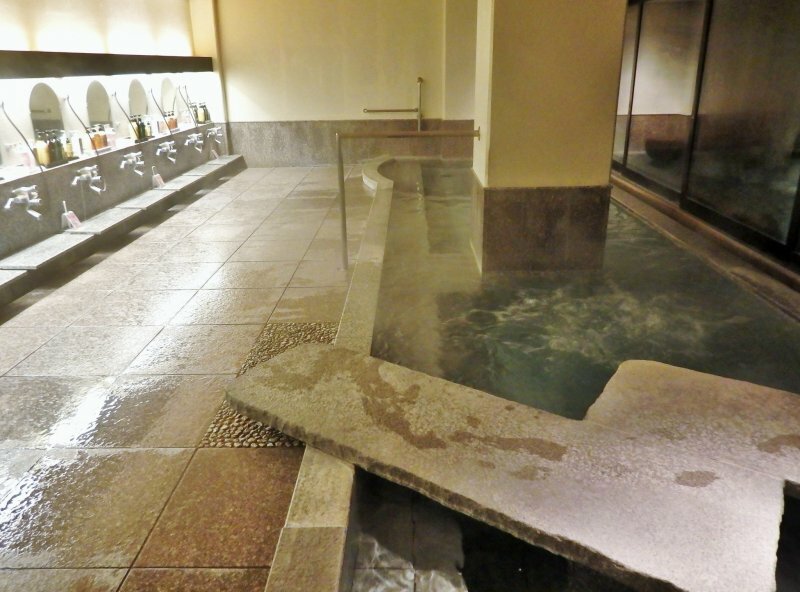 Located in the heart of the Izu Peninsula is the onsen town of Shuzenji. 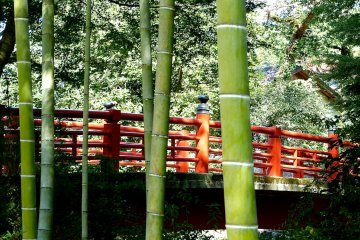 A river flows through its center and many lovely Japanese inns line its banks. 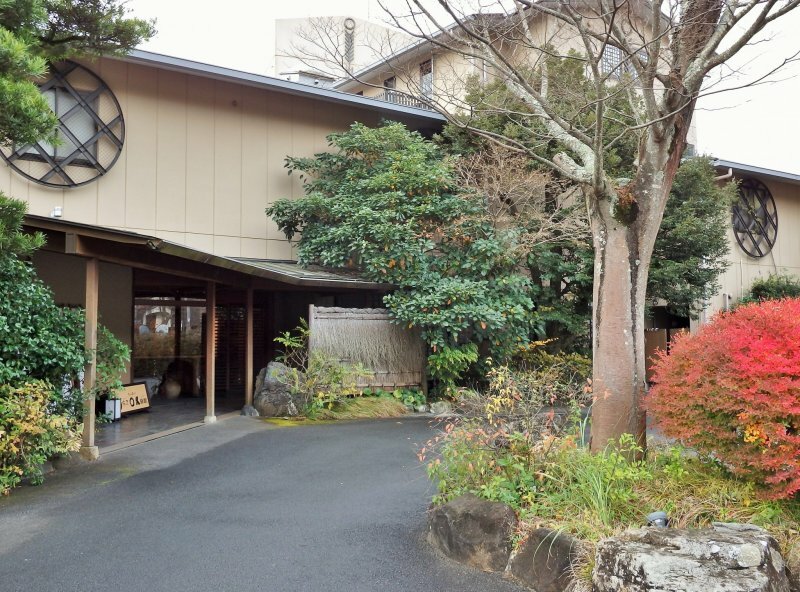 With its friendly staff and cozy traditional atmosphere, the Marukyu Ryokan is a perfect choice for anyone staying overnight in the area. 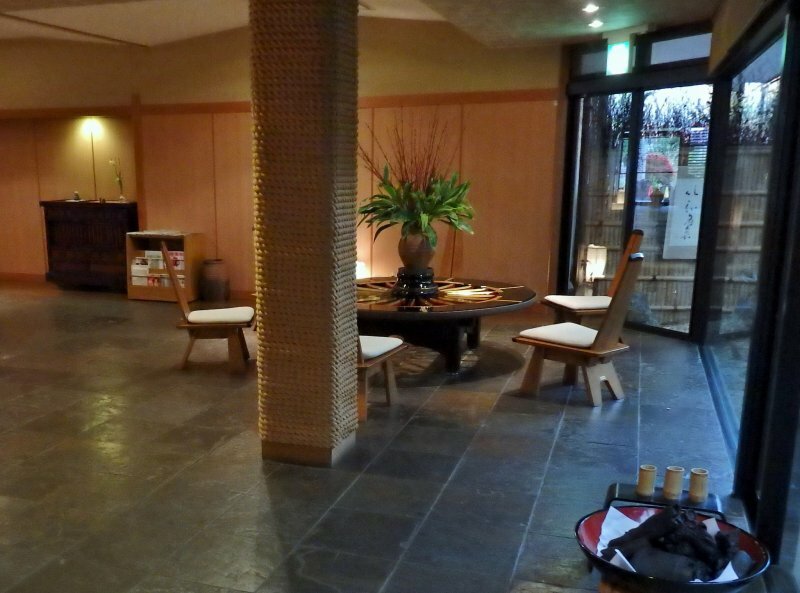 As you enter the front door, you are greeted by a lovely okami-san (female inn owner) and her staff. 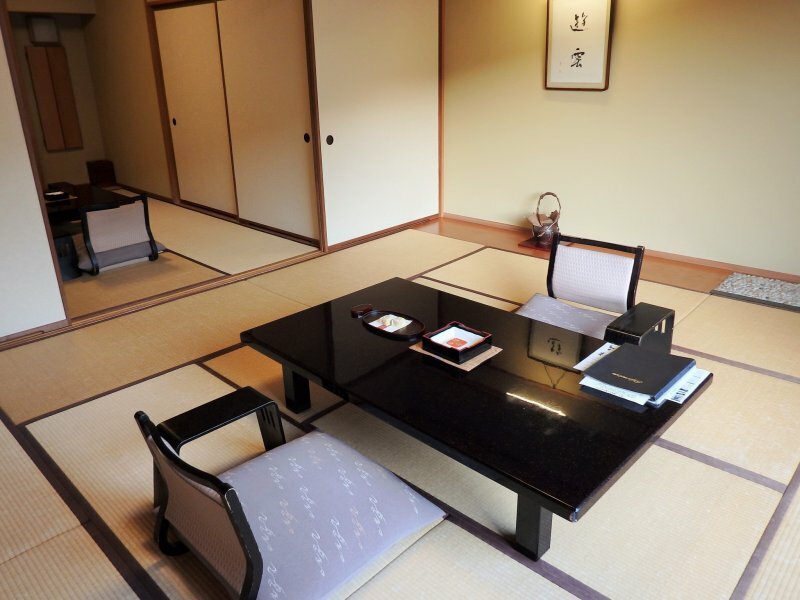 You may even see your name, handwritten in gorgeous Japanese script, on tall, thin paper ‘signs’ beside the entrance. 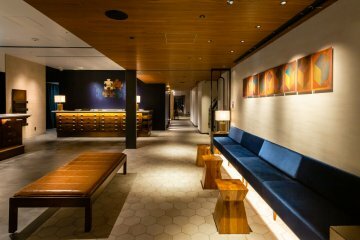 The lobby, decorated in a modern Japanese style, is very inviting – especially the beautiful sitting area containing a table made from an old wooden wheel. 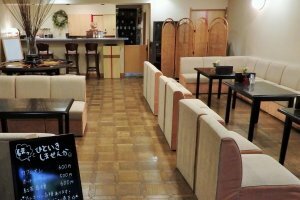 Nearby, there is a small souvenir shop and a lounge where guests can enjoy coffee, tea, ice cream or gelato, and alcohol. 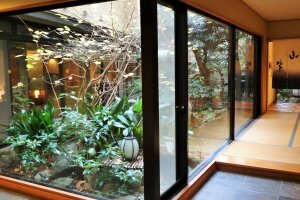 The first floor also contains segregated communal onsen baths with a comfortable tatami resting area. 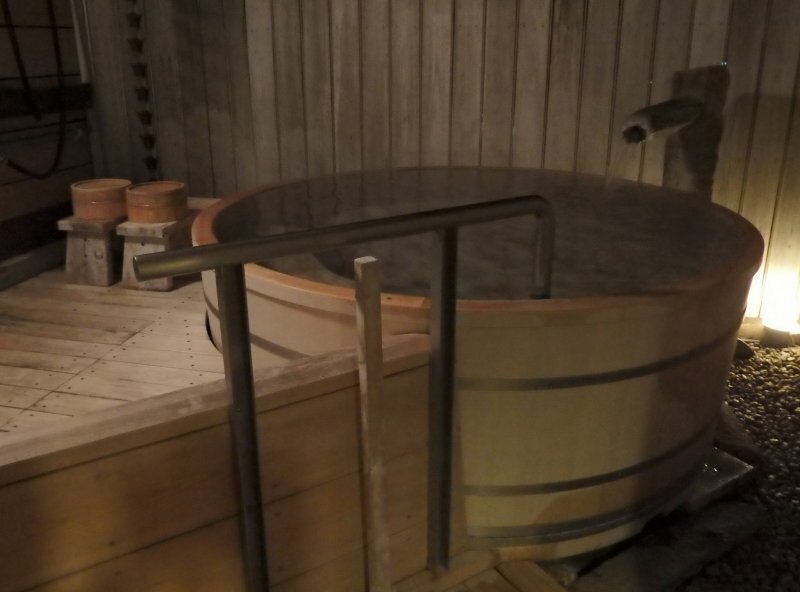 There are both indoor and outdoor pools filled with hot spring water that leaves your skin feeling clean and silky. 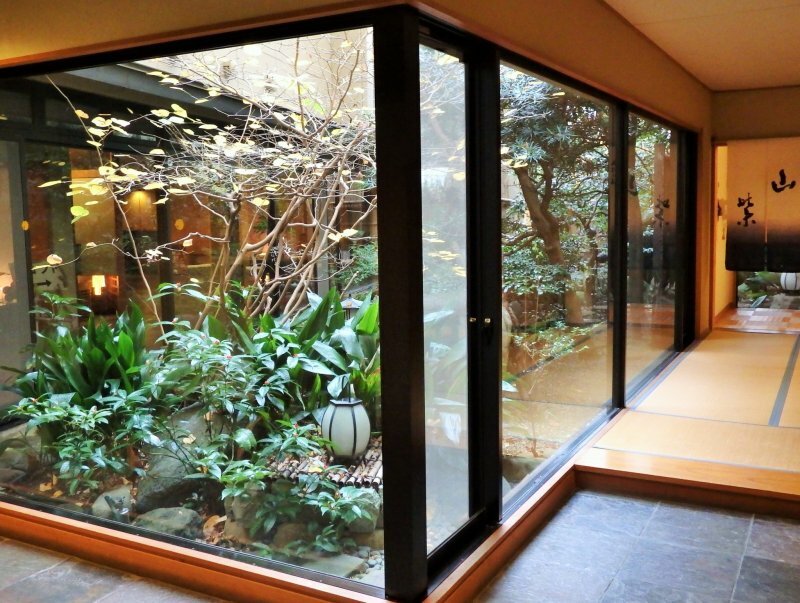 The lobby and hallways encircle a private garden complete with a pond full of colorful fish. 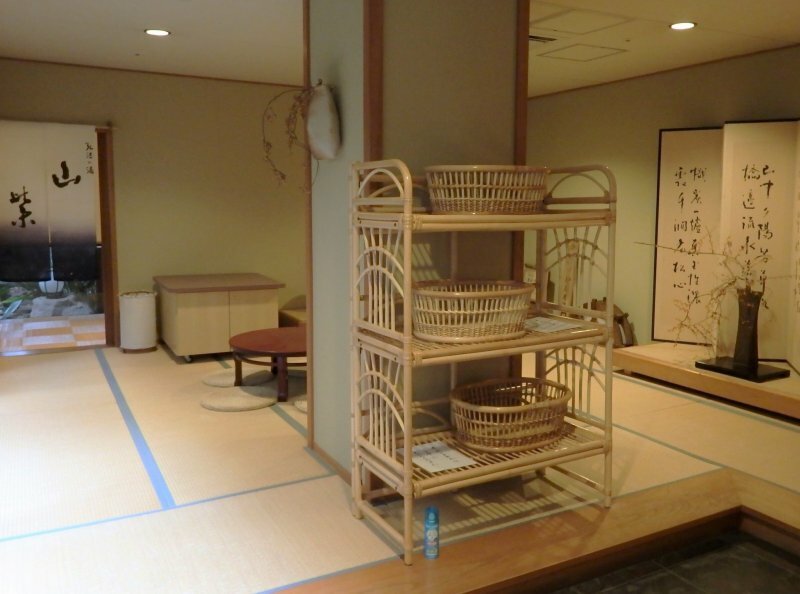 Almost all of the 29 guest rooms are in traditional tatami mat style, but there are a few that have been partially ‘Westernized’ with twin beds. Most are quite large, but for those on a tighter budget, some smaller rooms are available. 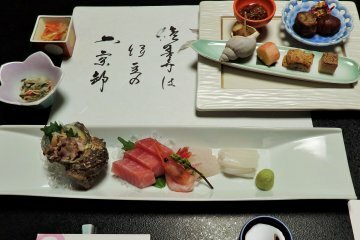 Prices start at about ¥13,000 per person, with two delicious meals included. 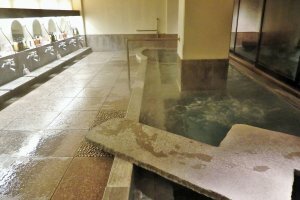 In addition to the first floor onsen baths, there are also some private rotemburo (open-air baths) on the top floor that people can use with their friends or family, free of charge. 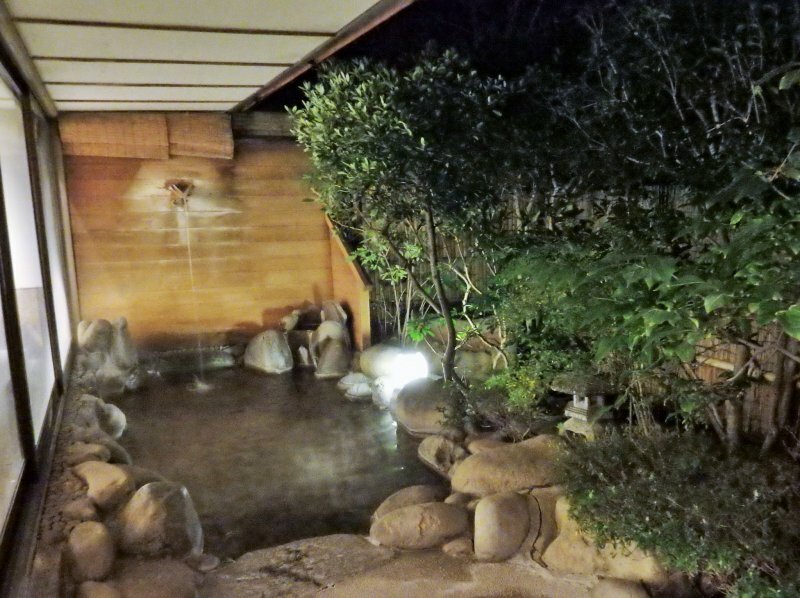 I find some onsen to be too hot, but these were perfect, especially when bathing outside in the crisp air. 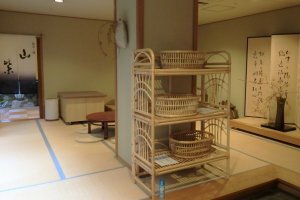 Dinner and breakfast are served in a tatami dining area, but on regular chairs and tables. 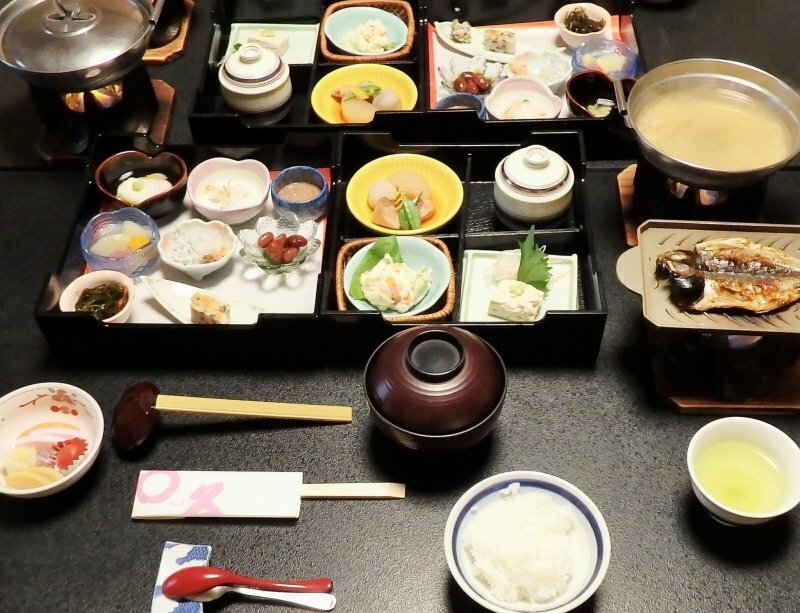 The selection of local, seasonal foods is impressive, and there are so many dishes to enjoy. 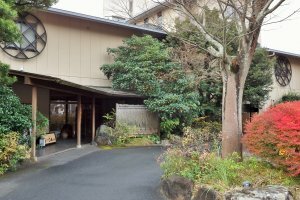 One of the most wonderful things about Marukyu Ryokan is its staff. 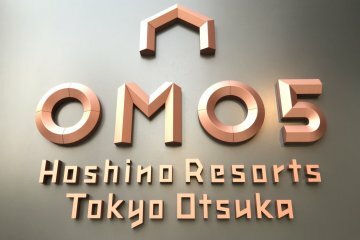 They are very friendly and helpful. 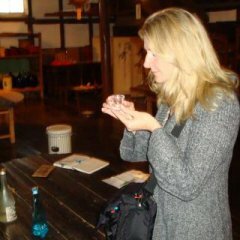 Some speak English very well, while the others do their best to communicate. 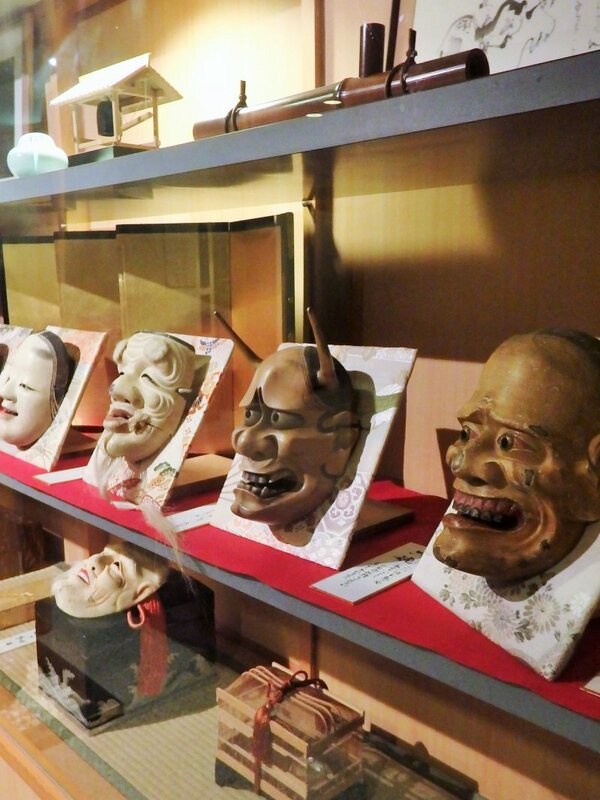 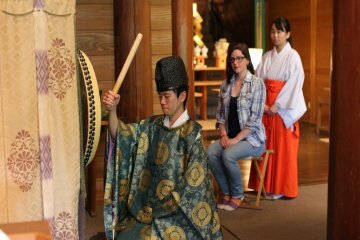 The inn, and the entire town of Shuzenji, is working hard to attract and accommodate non-Japanese guests. 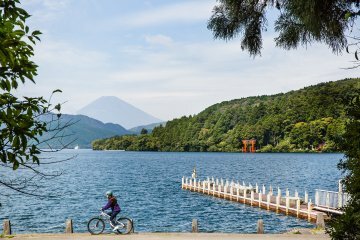 It is a wonderful area, and a perfect get-away for anyone who needs a break from busy city life. 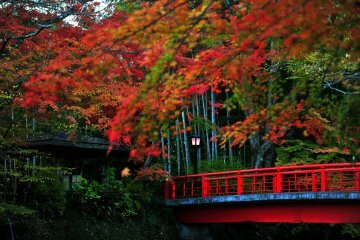 Visit at any time of year, although the fall colors in early December are some of the most beautiful in the Kanto area. 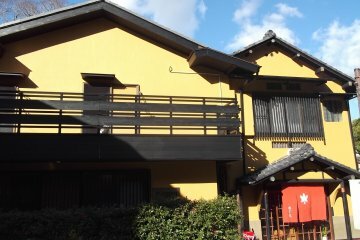 The center of town is small and easy to explore. 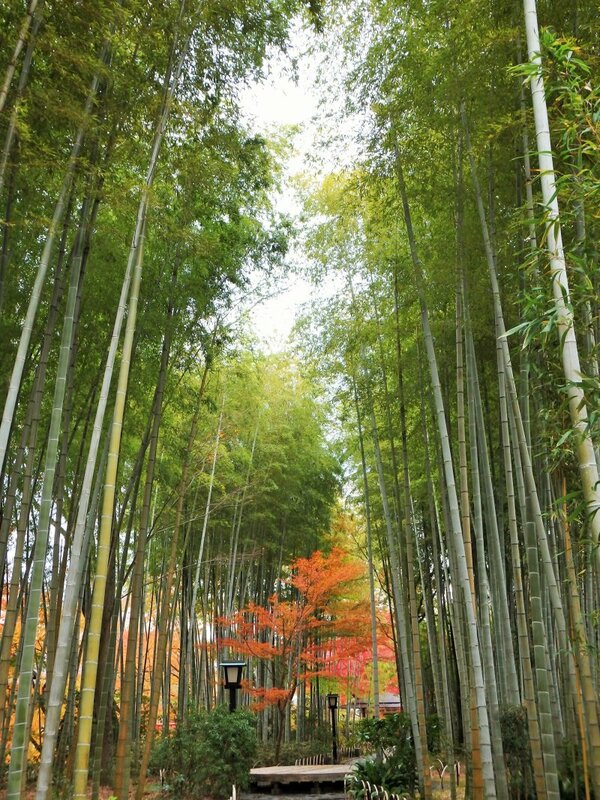 Be sure to visit famous Shuzenji Temple and the nearby bamboo forest. 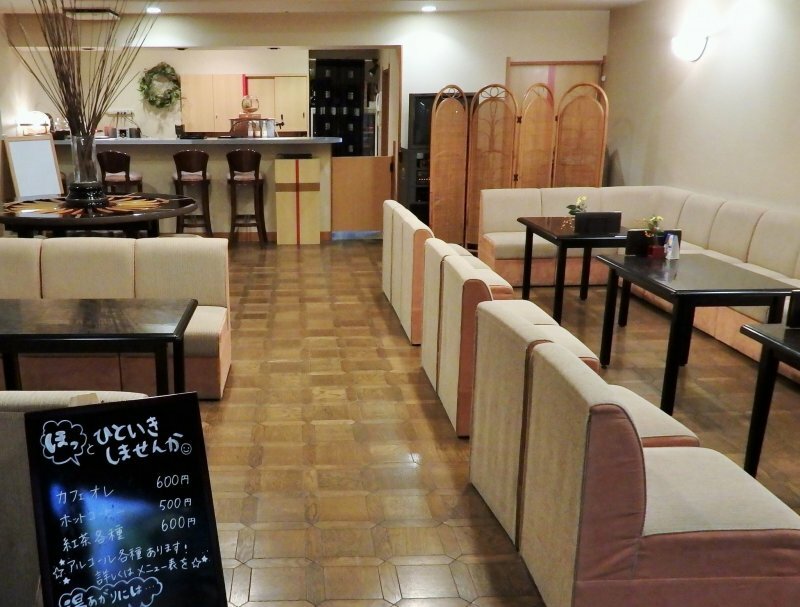 Not too far away is a Napa Valley style winery, a beer brewery, and a lovely park called Niji-no-sato.